We specialise in room sized, very large carpets and unusual shapes, colours and sizes. 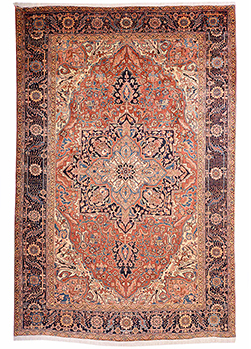 Whether you are looking for a small fireside oriental rug or an enormous silk Persian rug – we have something for everyone. 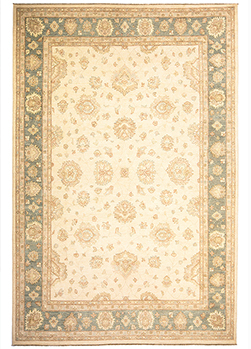 Whether its a grand Victorian drawing room, dining area or converted warehouse apartment – if you require a very large oriental carpet to cover a vast floor space, we stock some of the largest handmade carpets and rugs available. 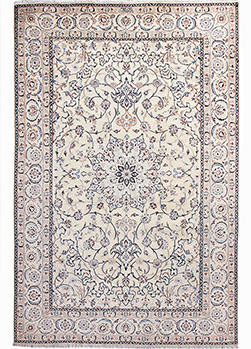 The Super-sized collection comprises carpets over 5 meters long with some reaching over 12 meters in length. This collection tends to be over 3 or 4 meters long and will cover an area suitable for living areas, large bedrooms or dining rooms. If you require something for your lounge or sitting room, this size will accommodate large sofas, occasional armchairs and coffee/side tables – bringing the area together and completing the interior. 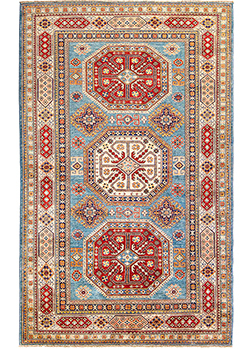 The Room-sized collection contains carpets made to cover large areas up to 5 meters long. A collection perfect for a fireside, bedside, bath-side or quite literally anywhere you need a splash of sophisticated colour and texture. We have supplied rugs for almost every area from yacht decks, yoga areas, alpine log cabins as well as upmarket offices. This collection is versatile, can be easily transferred from room to room or house to house. 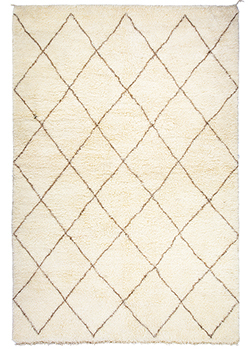 The Rug collection contains very small rugs as well as large rugs up to 3 meters long. From huge entrance halls to modern galley kitchens, a runner is an essential element of the home. This collection will warm any area, welcome any guest or endure the pounding of feet or paws for many years. Our runners will brighten and soften a stretch of floor space, adding that luxurious feel underfoot that only a fine oriental rug can. The Runner collection contains runners as long as 20 meters.